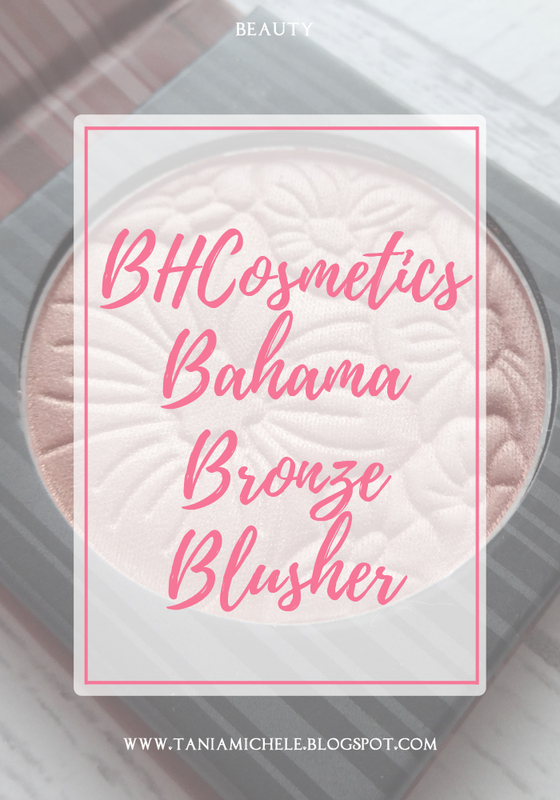 You guys know I love a good BH Cosmetics product, and this one is no different. Spoiler - I like this one! This beauty is $5.99 in the shade Bahama Bronze. 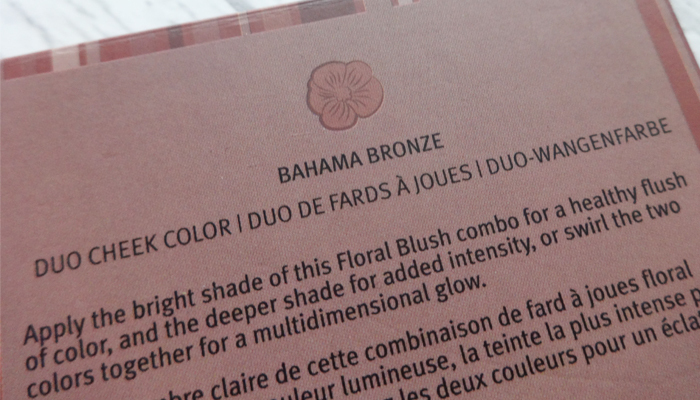 The other shades available are Caribbean Coral, Honolulu Hideaway and Fiji Fun. 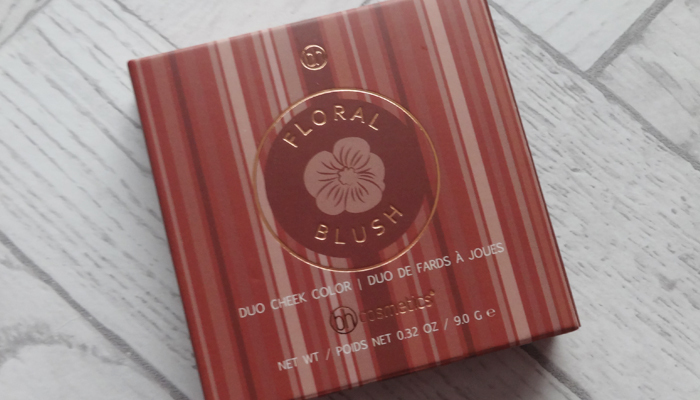 The others are all pink tones, but this is the one that is brown toned and acts just as well as a bronzer and blusher. 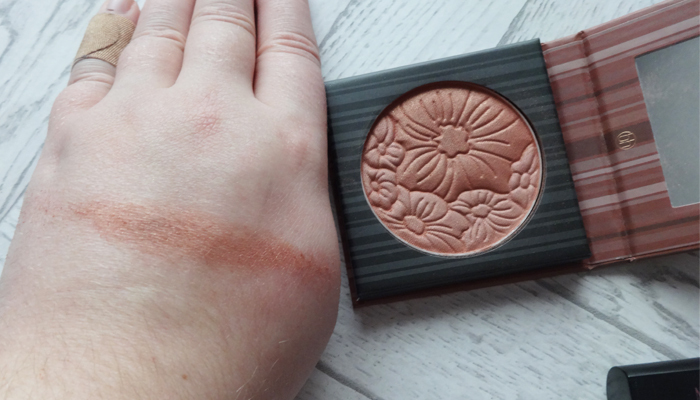 It's lovely and pigmented - like a majority of other BH Cosmetics products! 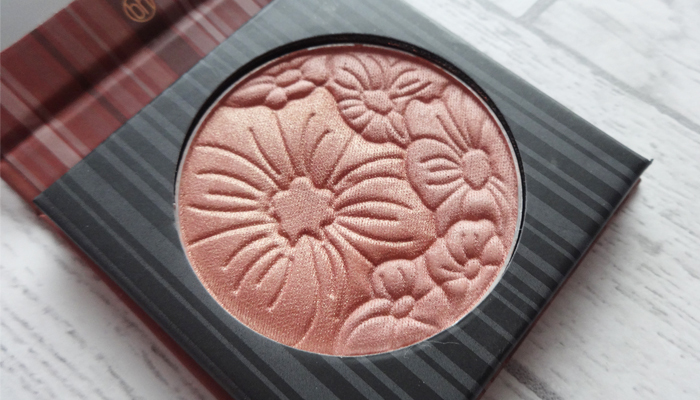 The lovely floral design in the pan is so pretty and it broke me to swatch this for the image! 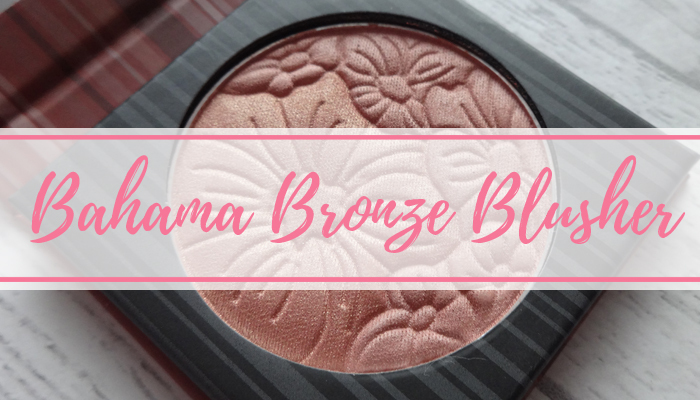 I've used this a few times over the last few weeks and the shimmer is lovely to this and doesn't make me look super tanned, but adds a nice flush of colour to my cheeks.